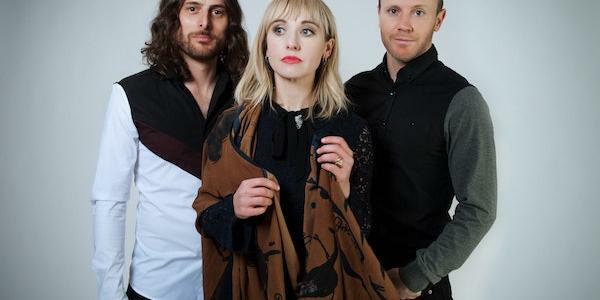 Formidable in sound, formidable in name, female-fronted three-piece The Joy Formidable return with their fourth record ‘AAARTH’. Since their emergence ten years ago from North Wales, their herculean sound has seen them not only climb the charts, but climb the Glastonbury line-up to the exalted Other Stage – not to mention seeing them tour with great fanfare around the world. We spoke to bassist Rhydian Dafydd about what to expect from ‘AAARTH’, with its release coming up, as well as tapping into his thoughts, wisdom and advice about the music industry we’re contending with today. The Joy Formidable’s fourth studio album ‘AAARTH’ is set to be released 28th September, 2018.